Whale Shaped bag filled with clay stone and powder. Helps dry your hands for rainy or humid days and also general sweaty palms. 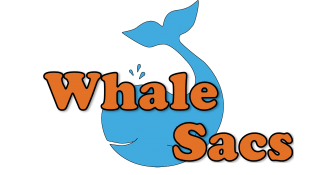 The tail of the Whale ties onto your disc golf bag or belt loop.